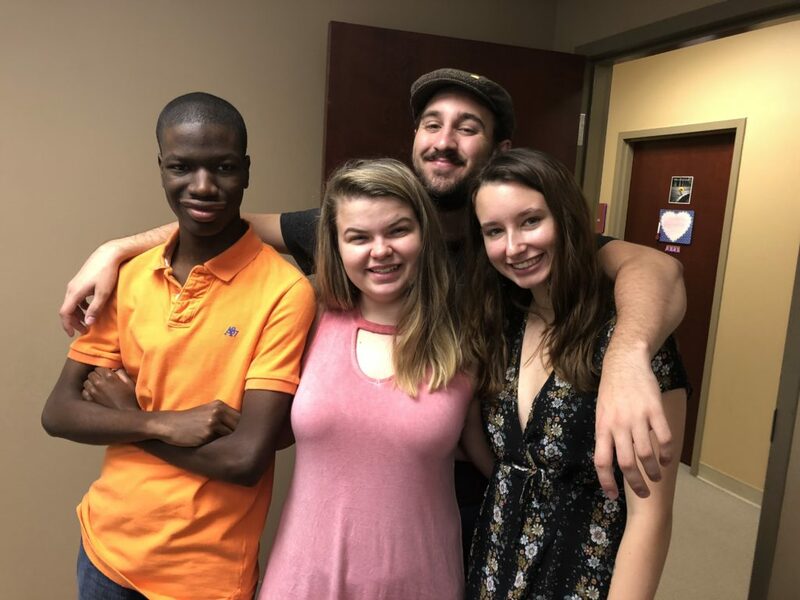 Young Adult Ministry at CrossRoad is about developing faith-filled friendships and having fun together, and learning to connect with God and people, while pursuing life as a disciple. 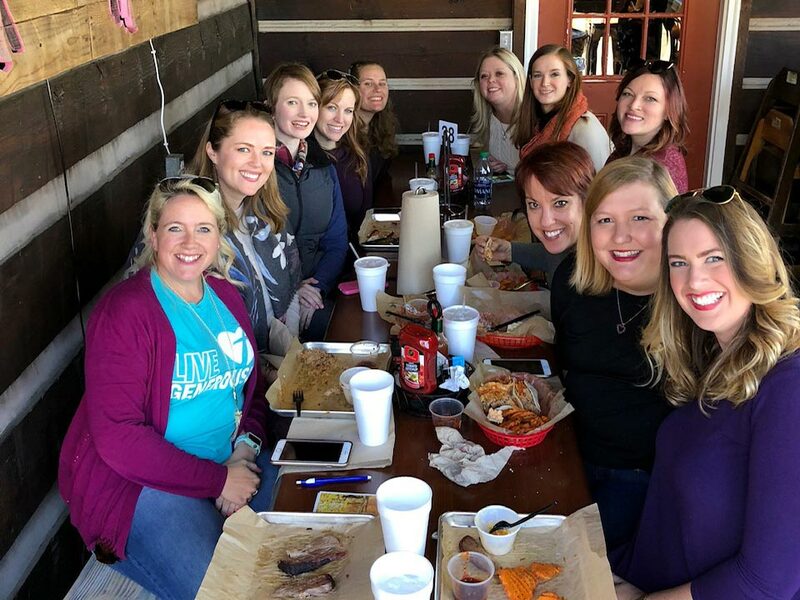 Feed Your Soul is a ministry for young adults, ages 18-24, providing fellowship and creating community for local residents and visiting students. Come meet with us weekly on Sunday mornings at 9am for homemade breakfast and conversation. And join us the first Thursday of every month for a home-cooked dinner at a leader’s home. Text “@feedyour” to 81010 to receive updates and reminders about our gatherings. The Young Professionals of Forward are authentic singles and marrieds, who meet regularly to chat about God’s calling in their lives. Organic and open, this is more than just a small group; it’s a community.